He has exceeded expectations, enchanted audiences and eclipsed scoring records, but how has Mohamed Salah navigated his way into becoming a phenom at Liverpool? Since arriving from AS Roma in July, the winger has sped to 20 goals in just 26 appearances for the Reds, while striking trepidation into opposition defences. Salah is already wildly celebrated on the terraces both home and away, earning acclaim well beyond the club's fanbase. So how did the 25-year-old arrive at this point in his career? How did he develop into the explosive, intelligent forward that fits perfectly into Liverpool's aggressive attack? 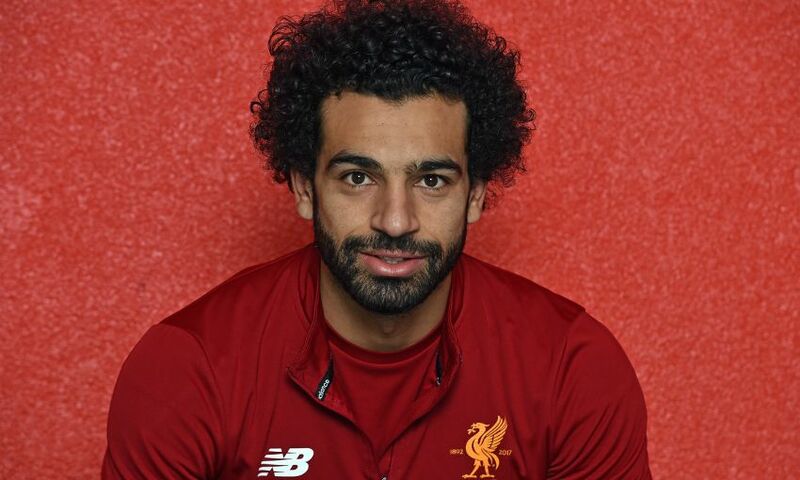 Liverpoolfc.com recently sat down with Salah at Melwood, who – for the first time in his career – discussed the moments that have enabled him to become the person and player he is today – from his early days outsmarting defenders on the streets of Negreeg in Egypt to becoming a formidable force domestically and on the continent. So, in his own words, allow Salah to be your guide to his career by clicking here to begin>> (app users, this will open a new window). The content and exclusive images associated with this article is the intellectual property of Liverpool FC. Content and exclusive images may not be reproduced without the express permission of Liverpool FC. Fair dealing provisions apply in the use of this content.